PS Gallery Hallery: Annika Miller! SilverBox's very own Annika Miller has her own gallery show! Annika's photographs from her European adventures (the very same trip in which we photographed Magda + Jan's wedding in Warsaw, Poland) are on display right this very minute. AND . . . it's right outside our studio. Our friends at PS Gallery are hosting her work in their Hallery! The series is titled "Portali" and will be on display April 2nd to April 29th. Join us for a reception on April 19th! Be sure to stop by and view her work! It's for sale, so you could have one of her beautiful fine art prints hanging in your own home! Please . . . come see the show! Come see us! Congratulations, Annika. We're so proud! Whitney + Shane: Featured in Dec 2012 Issues of "Inside Columbia"! 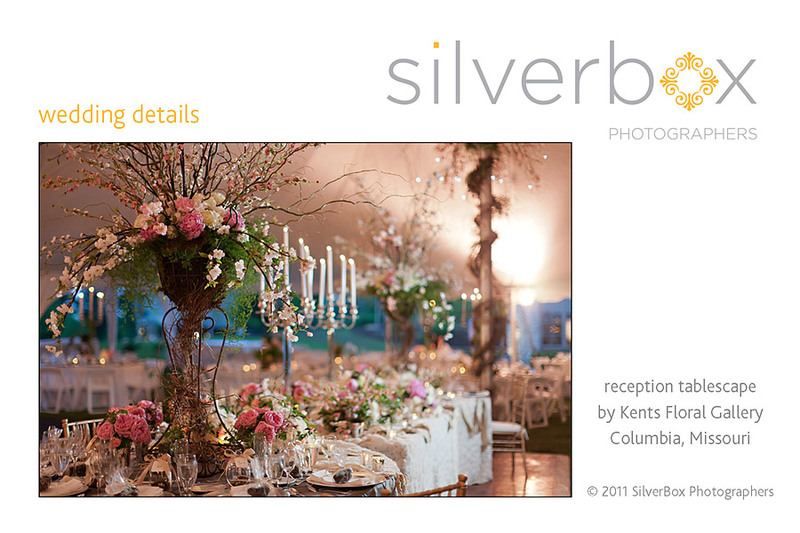 Remember SilverBox couple, Whitney and Shane, married last April? We loved working with these two AND their families! Their wedding was just featured in the December issue of Inside Columbia. Check it out to read more about this wonderful couple and their wonderful day! short + sweet :: off to school! :: schedule your session now! The school year is about to begin! Hooray for new pencils and that big box of fresh crayons... an exciting milestone for kids of ANY age! Do you have kids or grandkids off to school? SilverBox Photographers have transported the schoolhouse into our downtown studio. The next step: let's document your students clad in their first-day, new-year look. includes a chance to purchase a "storybook line" custom print created by Hoot Design Co. BUT this Short + Sweet Session is only available to 15 clients. First come, first serve. Sessions take place Sunday, Monday and Tuesday (August 12-14) at 1:30, 2:30, 3:30, 4:30 and 5:30. To schedule your session, call us at the studio at (573) 449-8880. Leave a message with date/s and time/s that work for you. We'll call you back to confirm. Your completed contract and session fee (both finalized online) reserves your spot! Your session must be paid when booking. Payments are non-refundable. Can't wait to see you here! 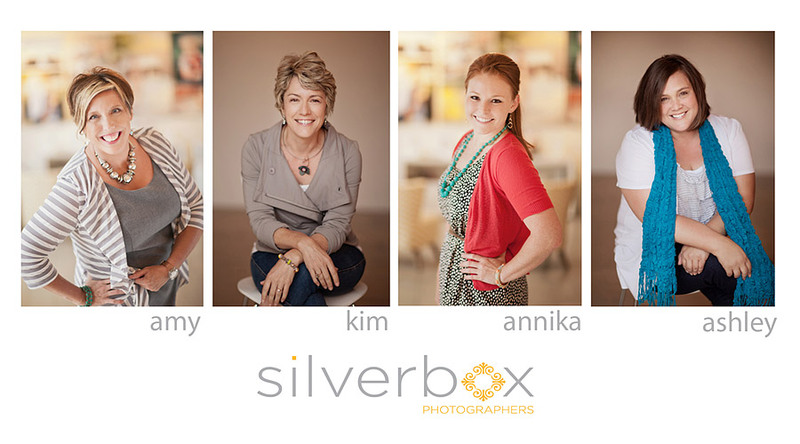 ~ Your SilverBox Photographers and Kristen from Hoot Design Co.
expand the team, expand the possibilities : welcome, ashley turner! We count our lucky stars to be able to work together creating pictures for the best clients on earth! SilverBox was founded by Amy and Kim who first began shooting together in 2003. By 2010 the amazing Annika Miller (who'd been our lighting and shooting assistant throughout her college career) was all grown up and excited to build SilverBox Seniors! Next step: studio space! In 2011 we opened warehouse studio in Columbia's Art District, sharing the space with Hoot Design Co (a graphic design business of SilverBox bride, Kristen Brown). The combined SilverBox and Hoot Design Co allows for one-stop shopping. SilverBox brides can benefit from Hoot Design Co. wedding stationery. When that couple expects their first baby, they come back to the studio at 107 Orr Street for birth announcements as well as maternity and newborn pictures. 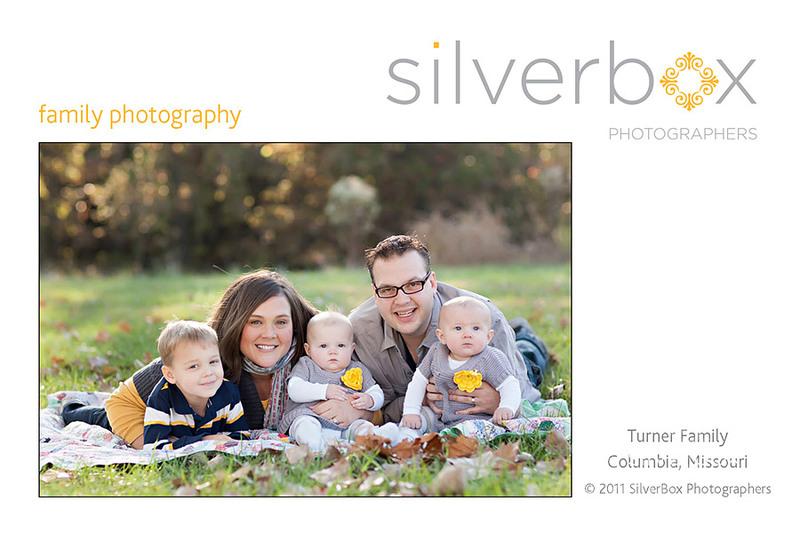 At holiday time, Hoot Design Co designs custom greeting cards around the family photographs SilverBox creates. Plus, our Berry Building neighbors offer amazing collaborative opportunities. Both Studio Home and PS Gallery have become great partners and friends on many levels. Amy explains: "Years ago, as newcomers at an international photography conference, Kim and I heard a keynote speaker say “build a mountain of friends” -- advice that we took to heart. We joined forces, establishing a look, a work ethic and a brand that laid the foundation for growth. Now we walk into our studio feeling lucky, not just because we do what we love, but because we do it alongside friends. Together we challenge and learn from each other and together we look for creative solutions. We have expanded the team carefully and thoughtfully, and the result is expanded possibilities and very happy clients. Life is good." 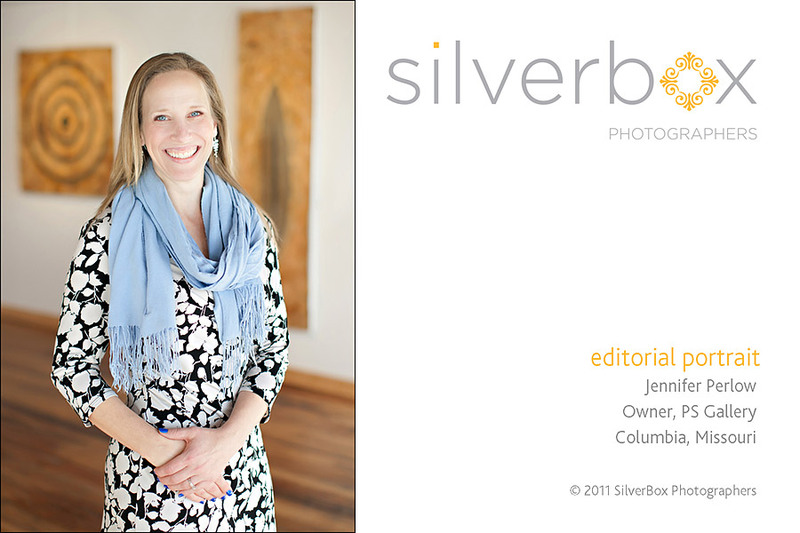 Special thanks to Catherine Rhodes for the photos of the SilverBox team in our studio! look at this cutie! vivian grace is two years old and so precious! there is no better way to show her off than with this beautiful storyboard with images from our short + sweet pajama party photo session! take a look! a big thanks to studio home, our next door neighbors who continue to delight us with their framing. 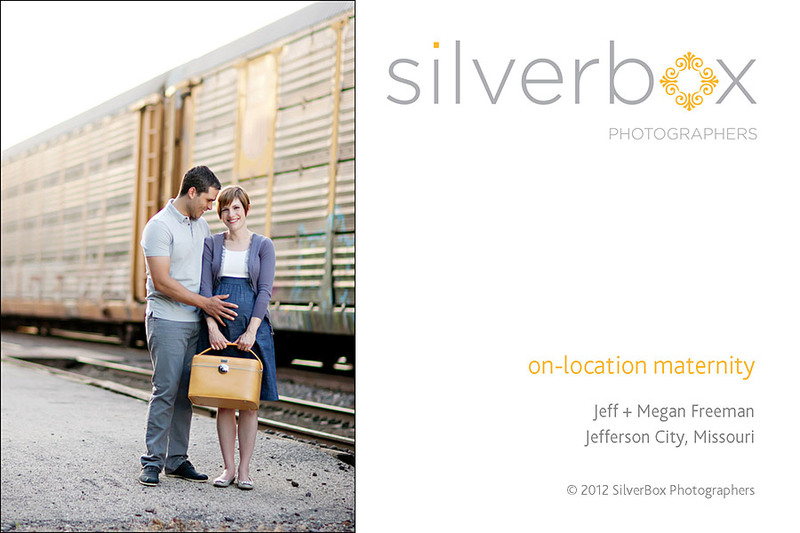 don't forget to mention you're a silverbox client to get a discount! it's wonderful having talented folks right next door!